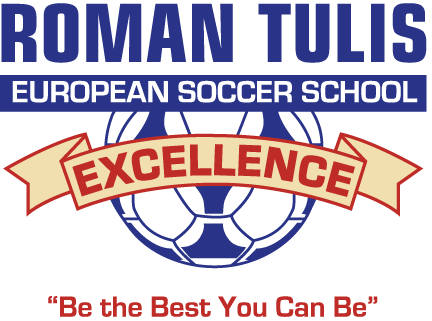 Thank you for filling out the Summer Camp #3 2019 Form for the Roman Tulis European Soccer School of Excellence. Please check your e-mail for further information and instructions. Please note that you are NOT yet enrolled for the above camp until we receive payment and confirm your spot. Note: Once we receive your registration form and payment, we will e-mail you a confirmation for your camp along with your payment receipt. Note: Financial institutions may charge their customers a fee (e.g. $1.50) for sending an Interac e-Transfer. Please consult with your financial institution to learn more about fees that you may be charged for using this service. If paying by Interac e-Transfer you do not need to print the PDF and mail the form to us. 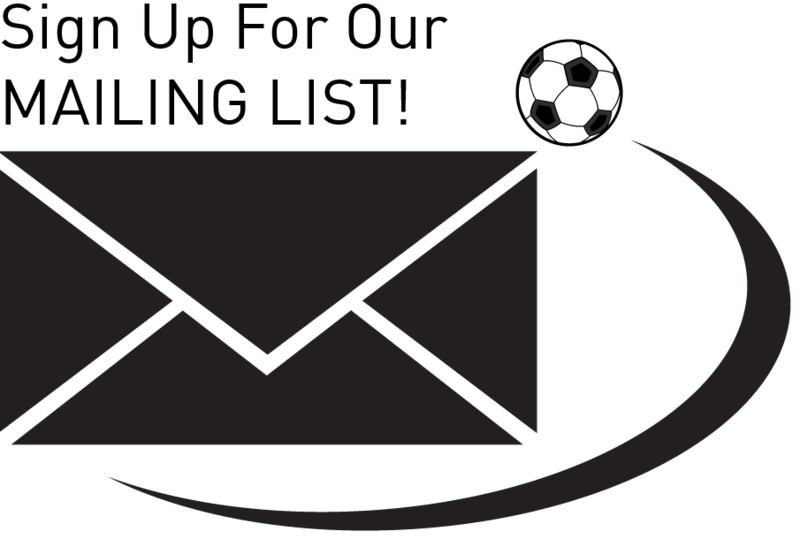 Once we receive your payment, we will e-mail you a confirmation for your camp along with your payment receipt. 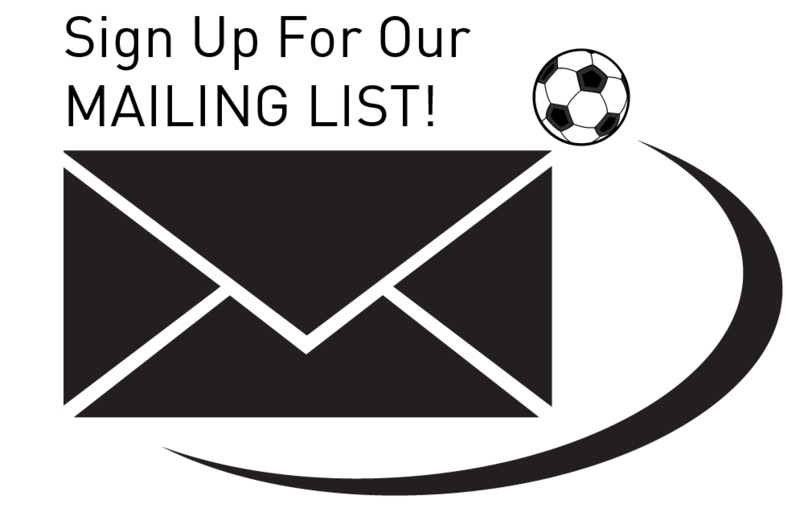 IMPORTANT: If there are only a few days left before your camp is to begin contact us before mailing the above so we can hold a spot for the player and have you pay at the field on the first day.